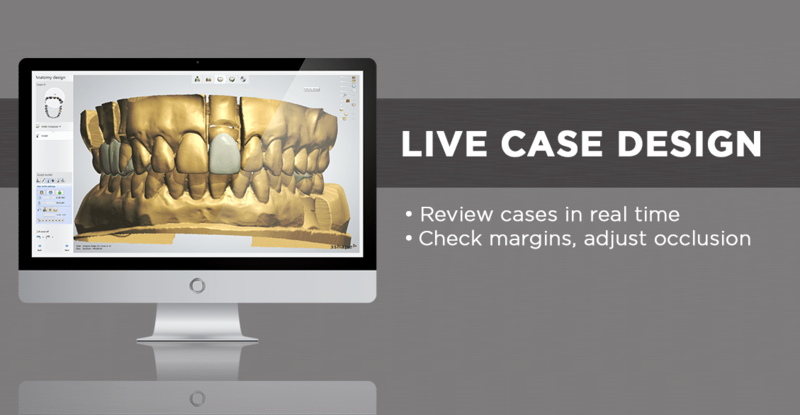 Our mastery of CAD/CAM technology allows us to produce extremely accurate and precise products. 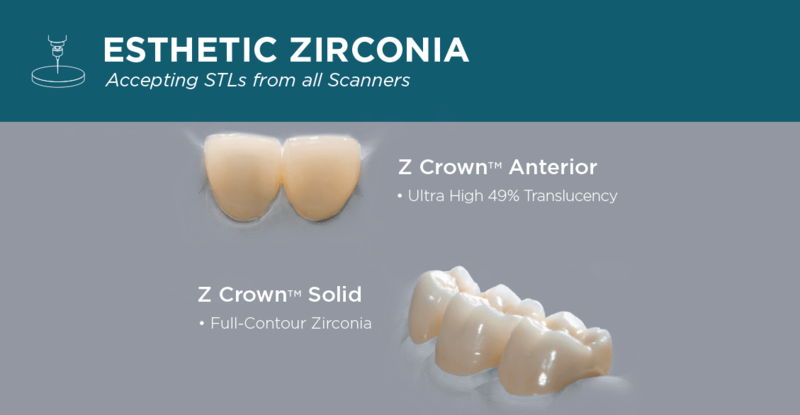 Bayshore’s zirconia crowns–beautiful layered zirconia, durable full contour zirconia solid, and versatile Z Crown Plus–offer unparalleled strength and metal alternative beauty. 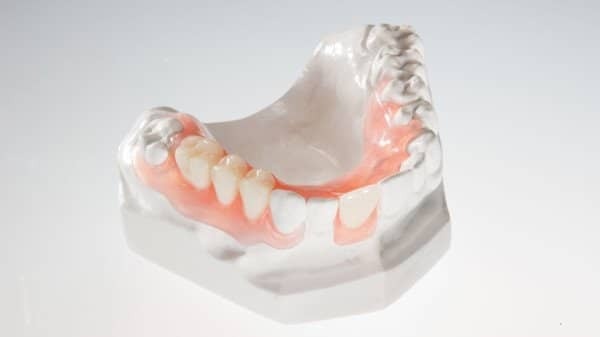 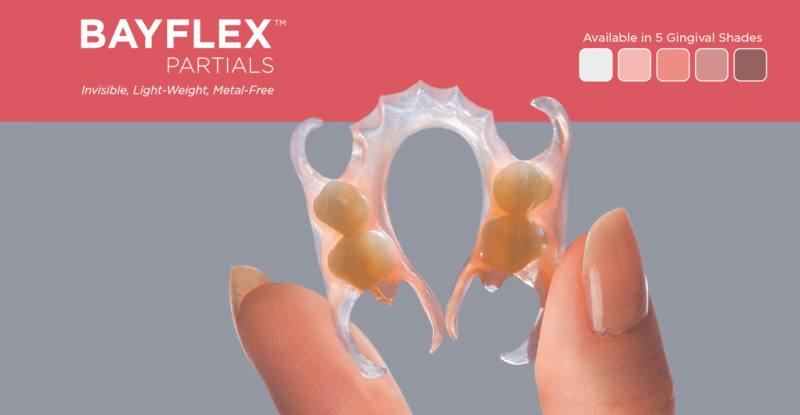 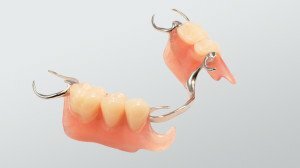 Our other products, like our reline-able and repairable Bayflex flexible partial and our laser welded implant overdentures, are produced by experienced technicians using state-of-the-art dental technology. 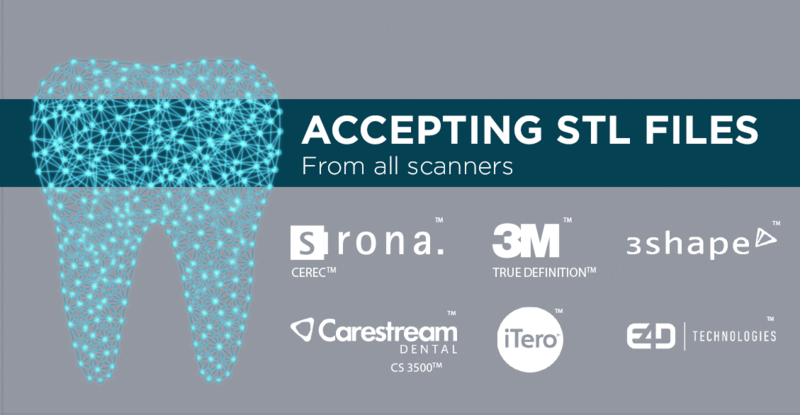 We understand that dentists want to provide the best technology available to their patients. 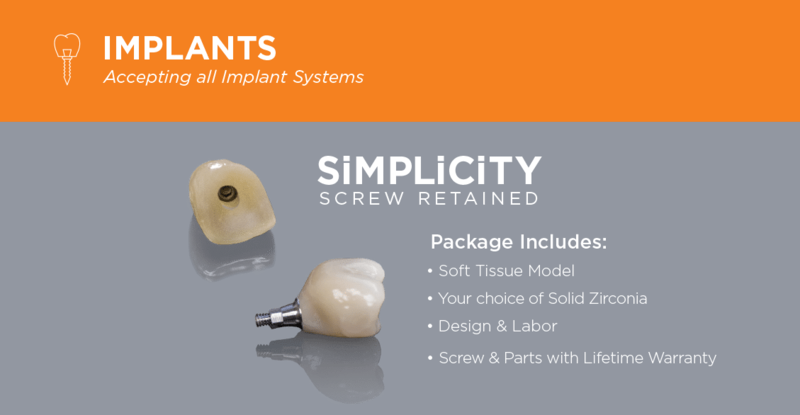 Partnering with Bayshore Dental Studio ensures that your patient’s smile shines with a lasting inner strength. 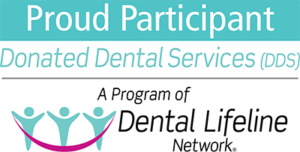 Bayshore Dental Studio is committed to providing our customers with the resources of a national dental lab and the personalized service of local boutique labs. 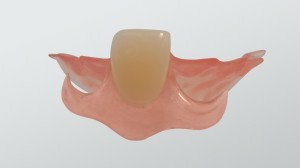 Thank you so much for a perfect restoration.